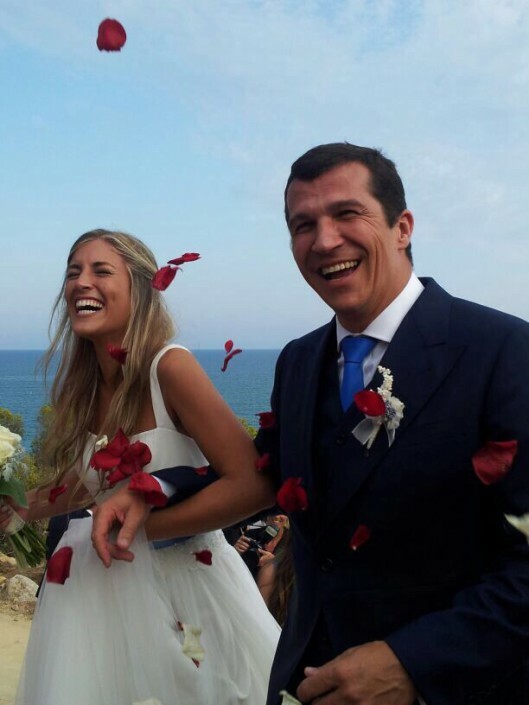 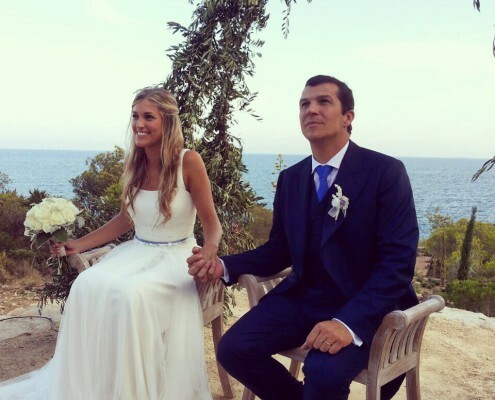 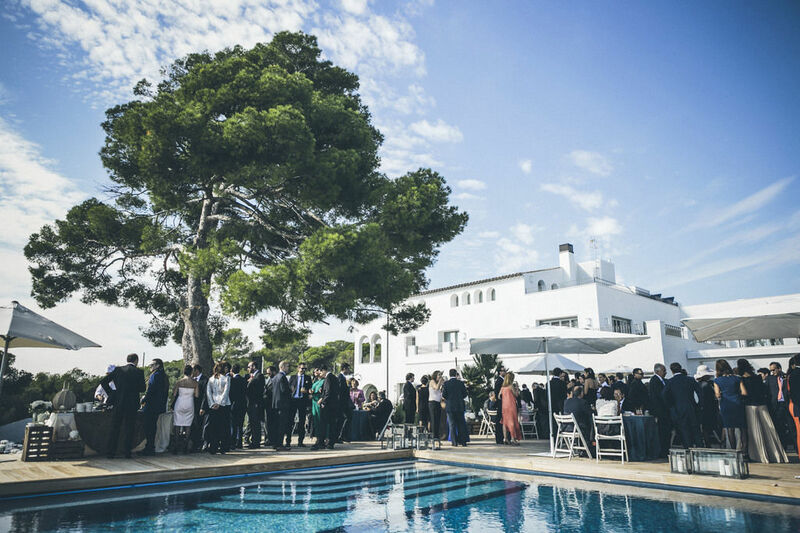 Casa del Mar is an exclusive estate for weddings, located in an extraordinary environment. 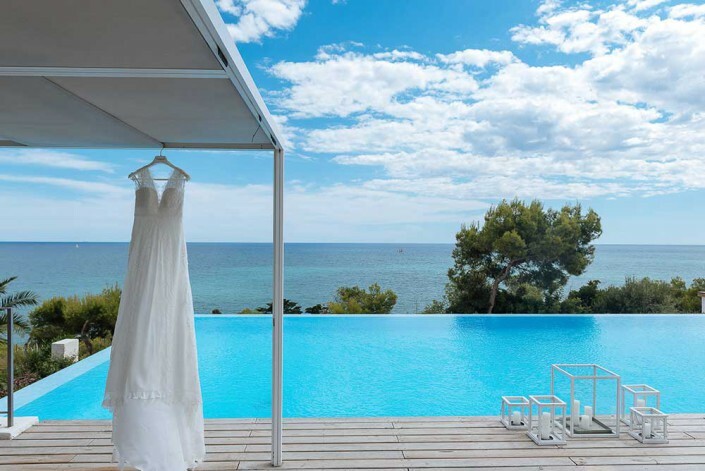 Close your eyes and imagine your perfect wedding. 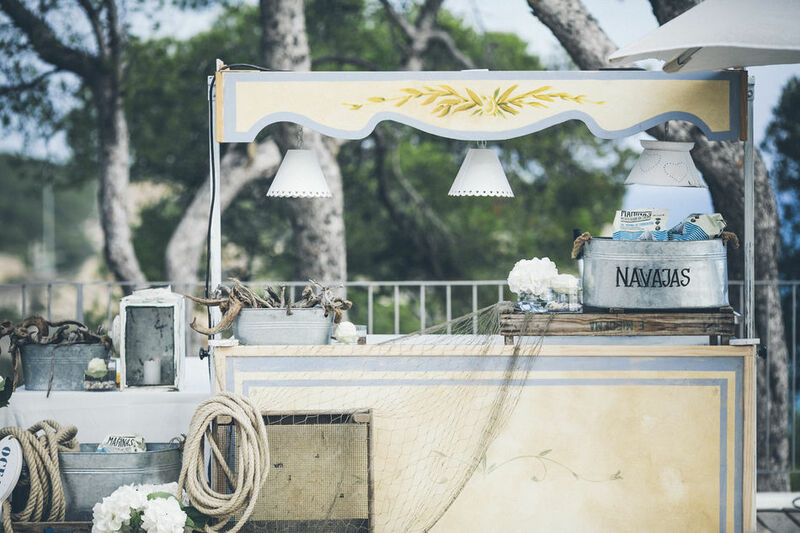 It is here, in Casa del Mar, the perfect setting for your memories. 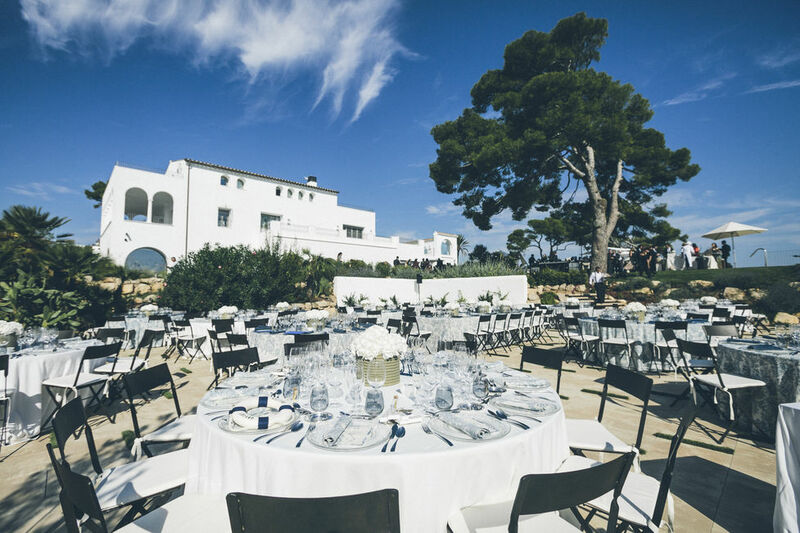 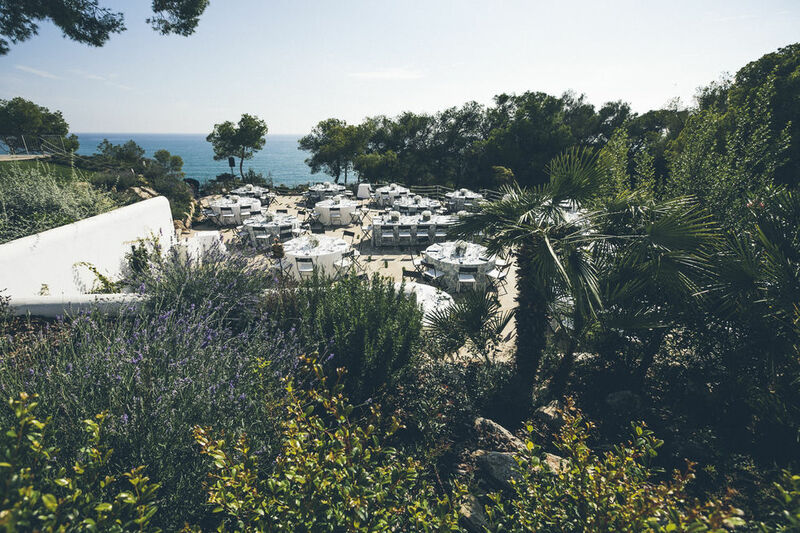 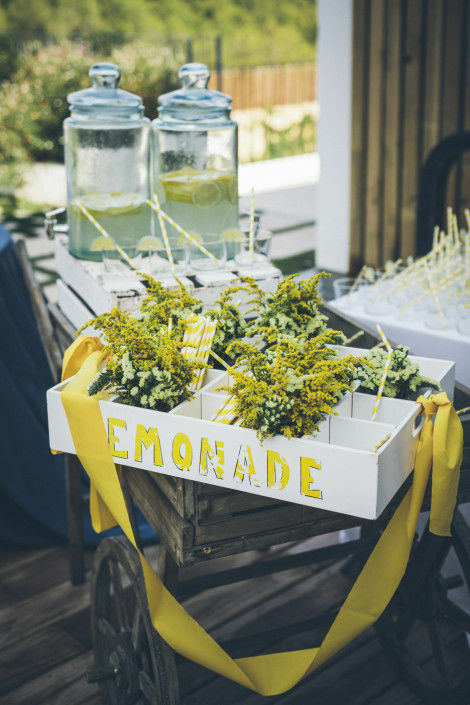 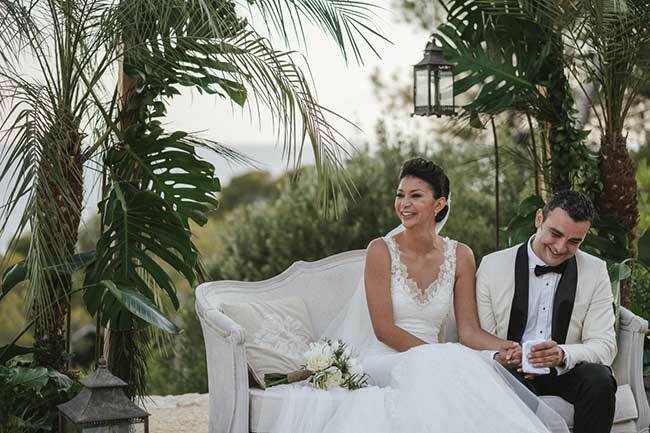 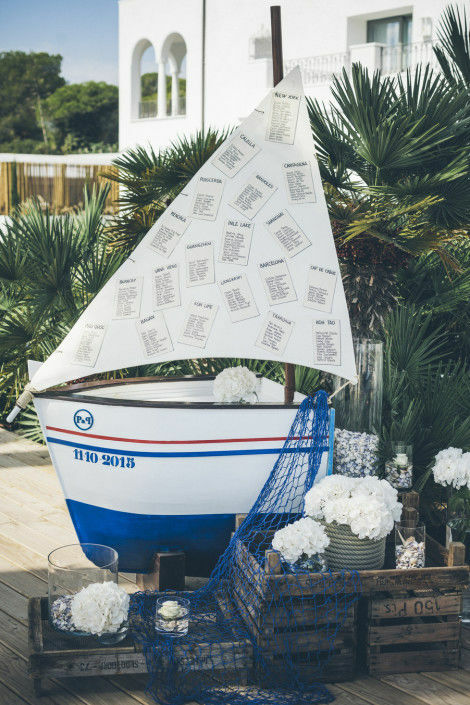 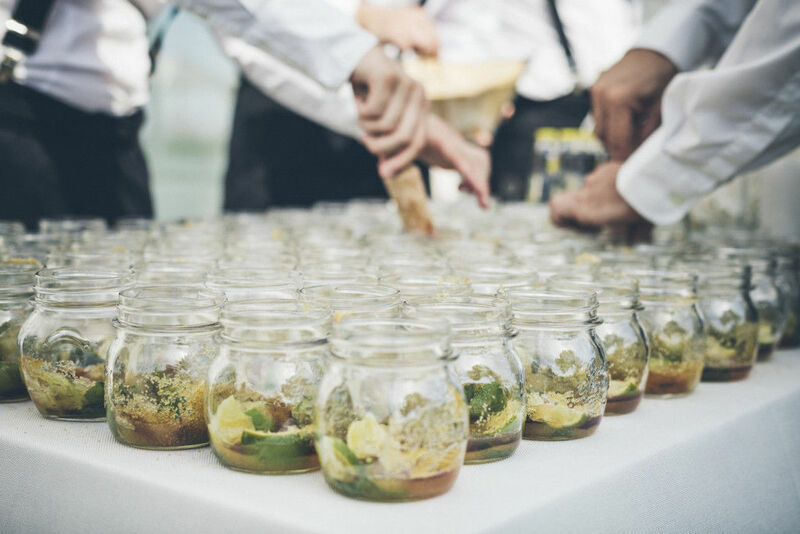 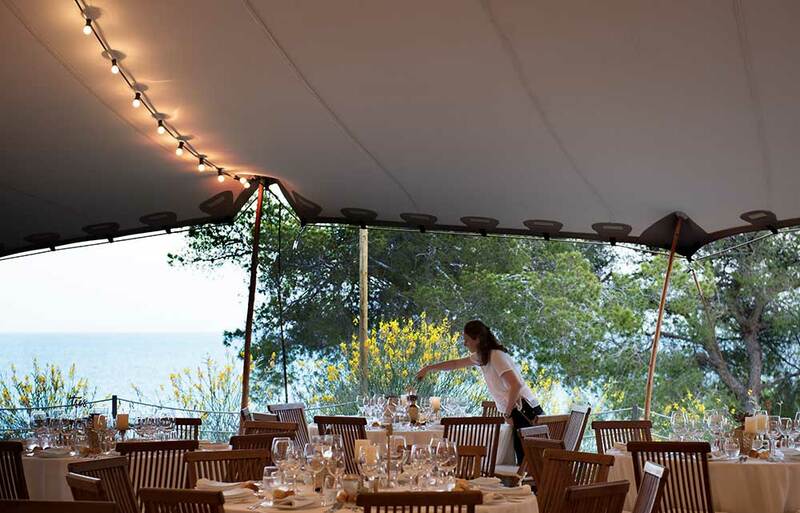 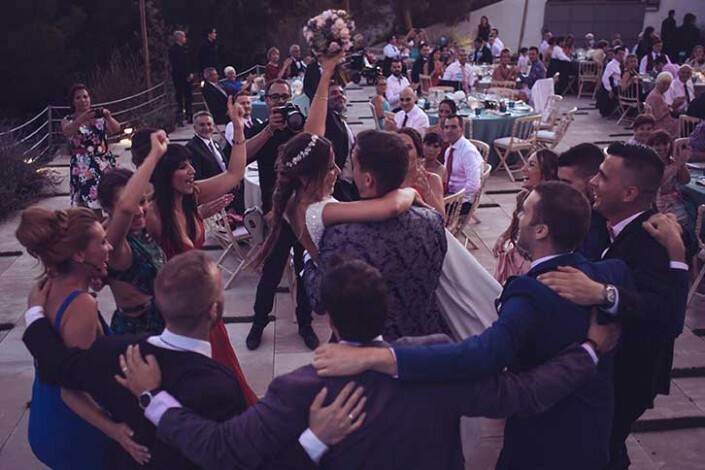 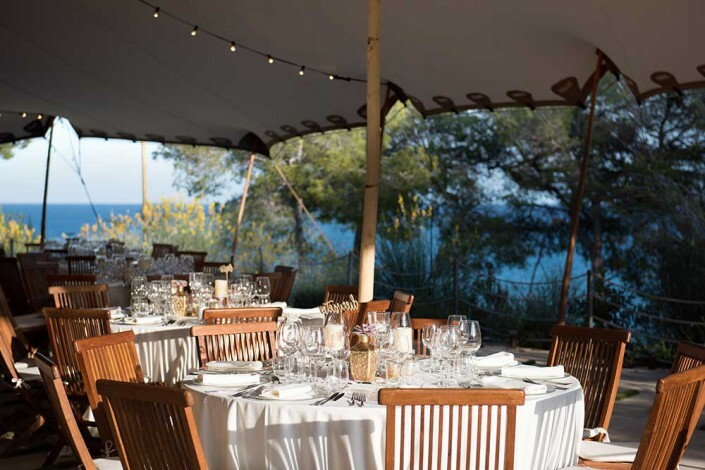 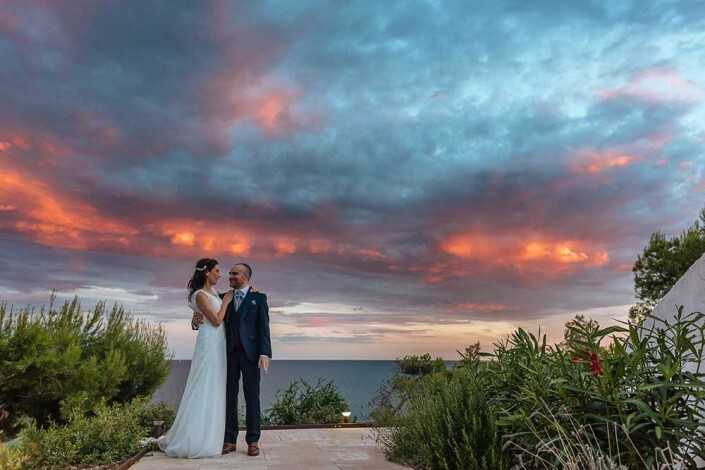 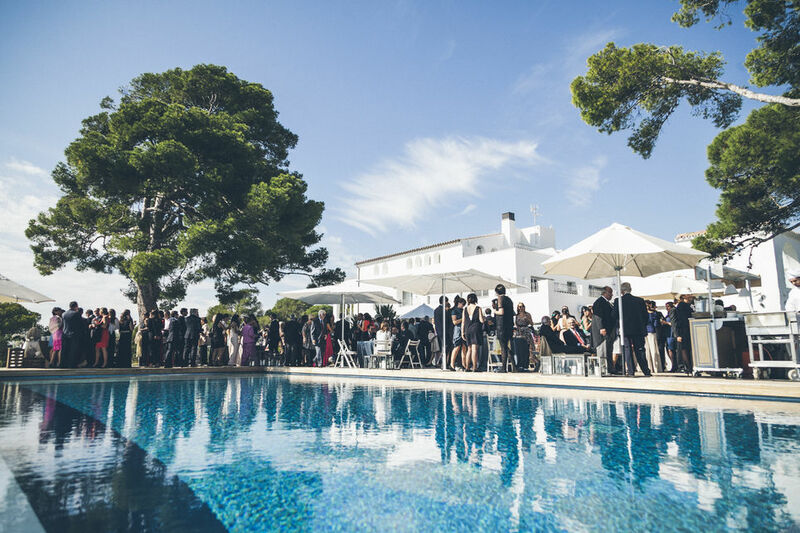 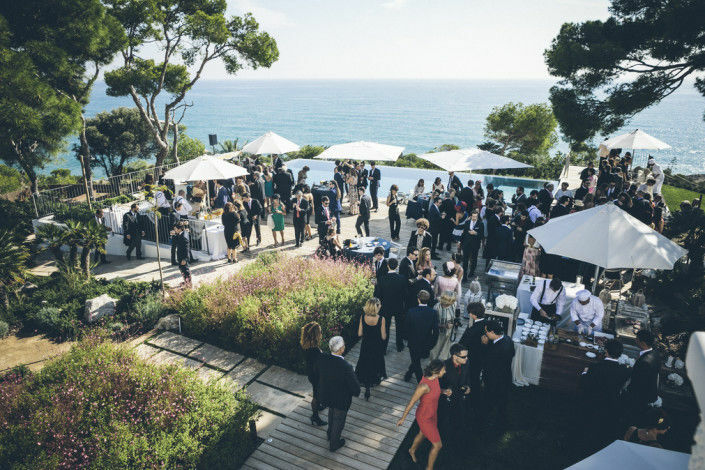 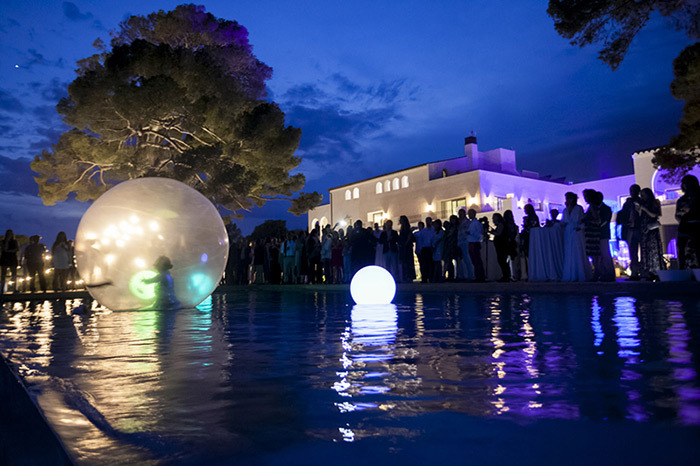 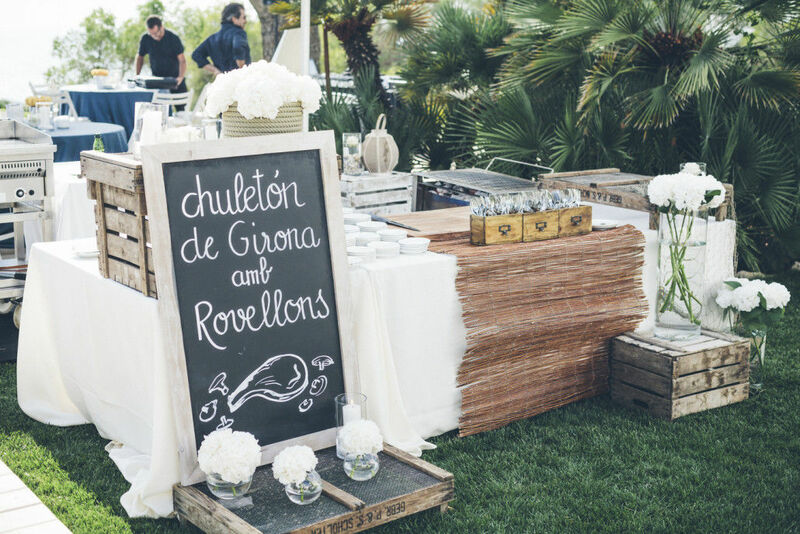 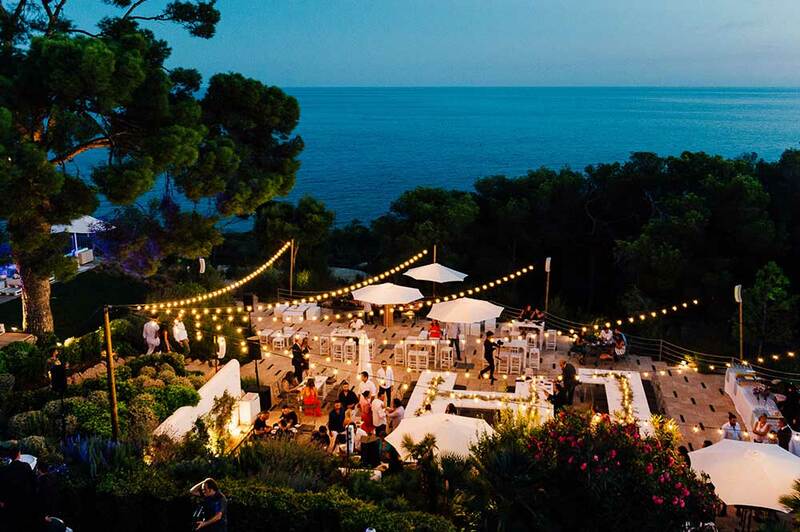 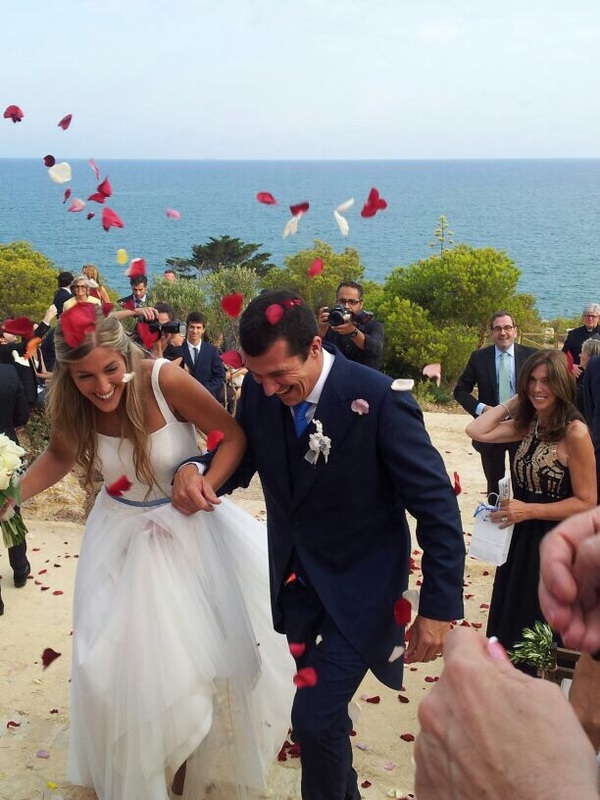 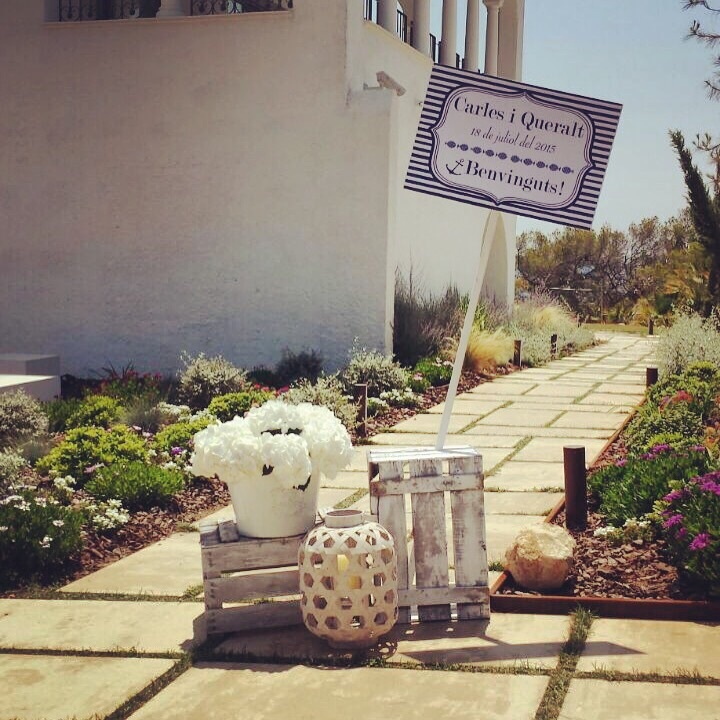 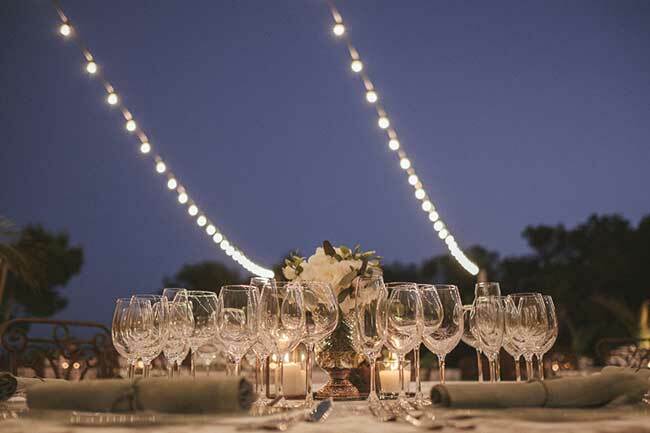 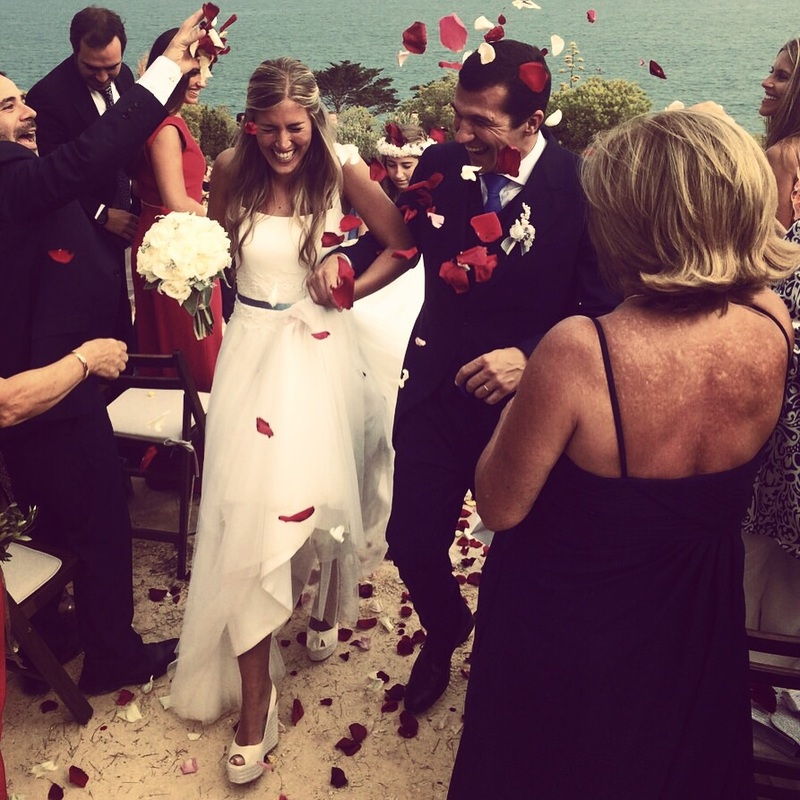 Celebrate it on the Mediterranean, in the only place for weddings in the region of Garraf. 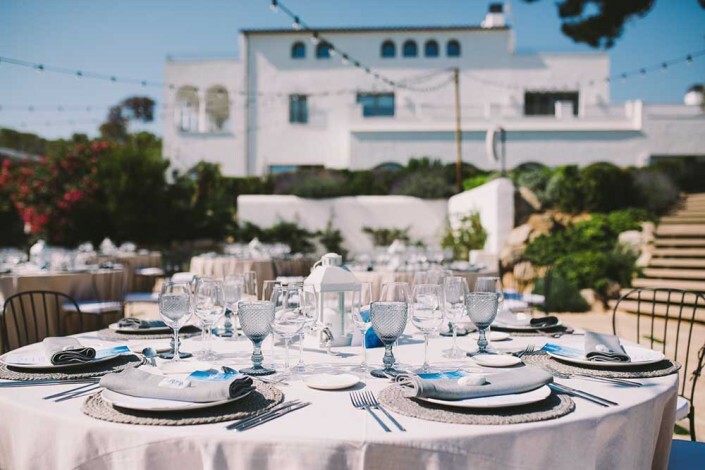 Spaces at Casa del Mar make an excellent decoration for this story: yours. 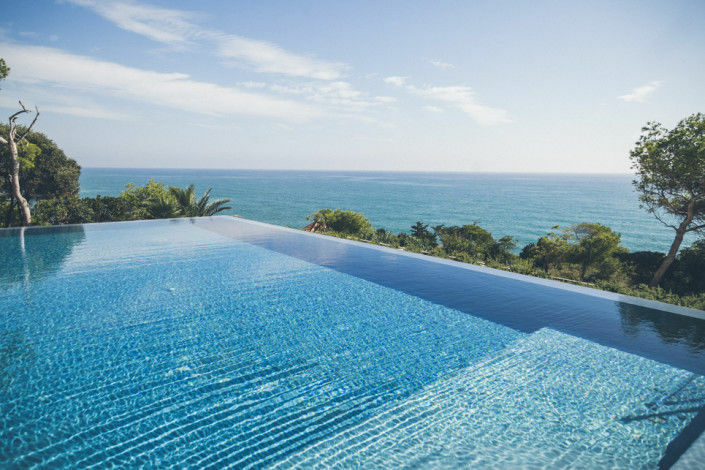 We want to accompany you on this trip. We have a selected network of partner companies and an advisory service to celebrate the wedding you’ve always been looking for.